In this revised third edition, a sincere attempt is made to incorporate all the valuable suggestions and comments received from them. One of the suggestions has been to expand the contents of the book. We must admit that this has been possible only partially because of the limitations of Education Regulations 1991 of the Pharmacy Council of India which had to be kept in mind. However, within the possible frame work the text has been expanded at the appropriate places. Additional chapters on Homeostasis and Sports Physiology have been included and a complete revision has been carried out. The chapter ‘Osteology’ has been thoroughly revised and expanded. Many diagrams have been replaced with better ones and at places new diagrams have been added. Revision exercises have been placed at the end of each Chapter. 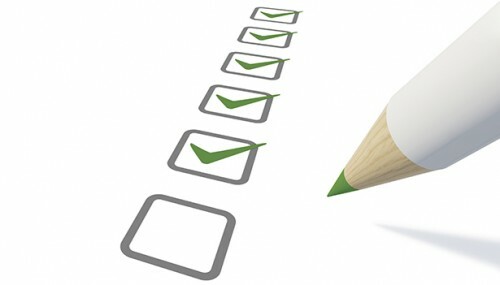 Many additions to the Question Bank have been made for easy recapitulation, understanding and testing of the knowledge. This book is for use by the students of the Diploma course in Pharmacy, Medical Laboratory Technology, Nursing courses and general readers as well. 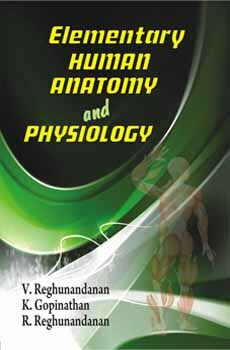 It also serves as a basic book of Anatomy and Physiology for those who opt for the career as medical representative. Internal and external environment and principle involved in Homeostatic mechanisms. Definition of Homoeostasis. Mechanisms involved. Disruption of Homeostasis and disease state. Reflex pathways and feedback mechanisms. Structure and properties of muscles of heart and blood vessels, Names and positions of the main arteries and veins of the body: Aorta, Common iliac artery, Subclavian artery, Common carotid and external carotid arteries, Veins of lower limb veins of upper limb, Internal jugular vein, superior vena cava, inferior vena cava Cardiac cycle, Heart sounds, Cardiac output and venous return, Electrocardiogram. Muscles in exercise. Effects of athletic training on muscles and muscle performance. Respiration and cardiovascular system in exercise. Increase in skeletal muscle blood flow. Increase in cardiac output, body heat in exercise, Body fluids and salt in exercise, Drugs and athletes.